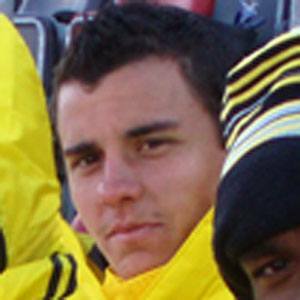 Venezuelan midfielder who began his MLS career with the Columbus Crew in 2011. He played college soccer at the University of South Florida. He played for Venezuela's U-15 and U-20 teams. He was born to Bernardo Anor and Adriana Acosta. He was joined by Aaron Schoenfeld on the Columbus Crew in 2012.